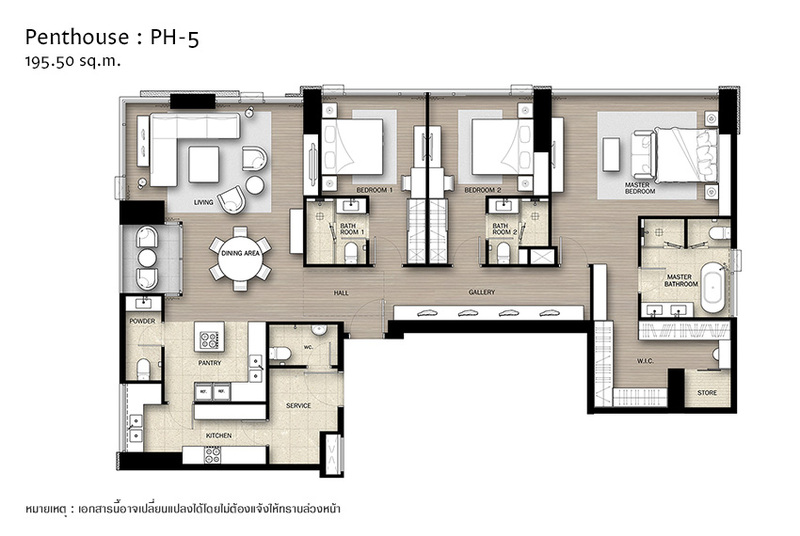 Project by : Singha Estate Public Company Limited. 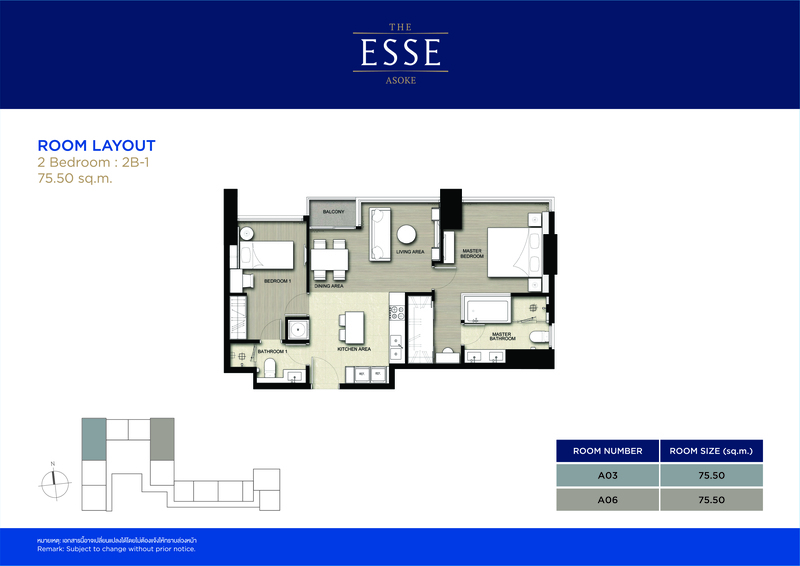 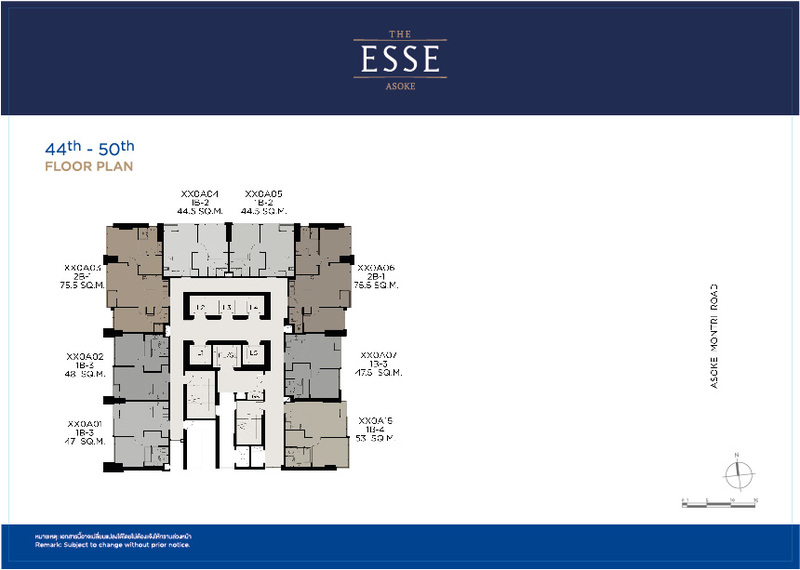 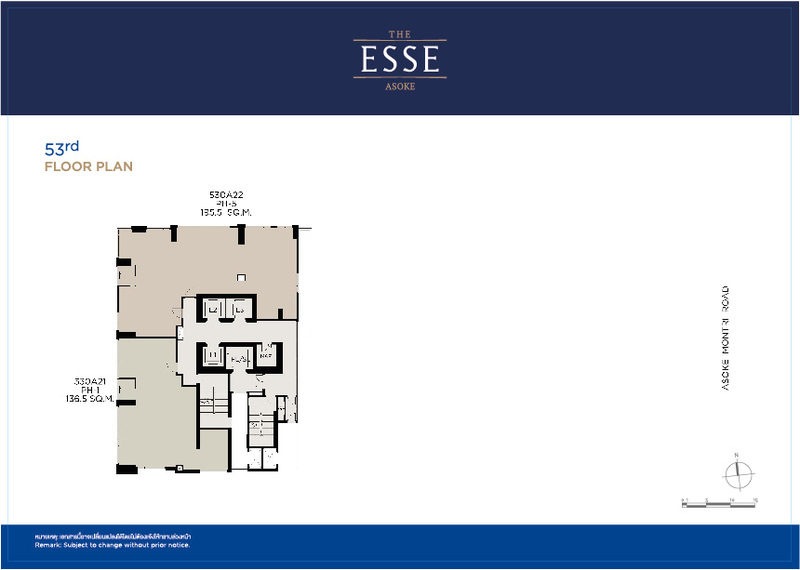 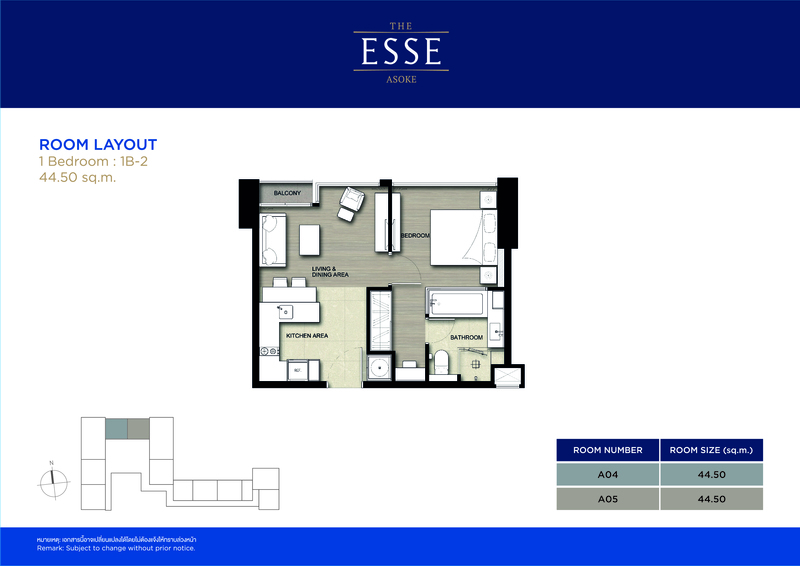 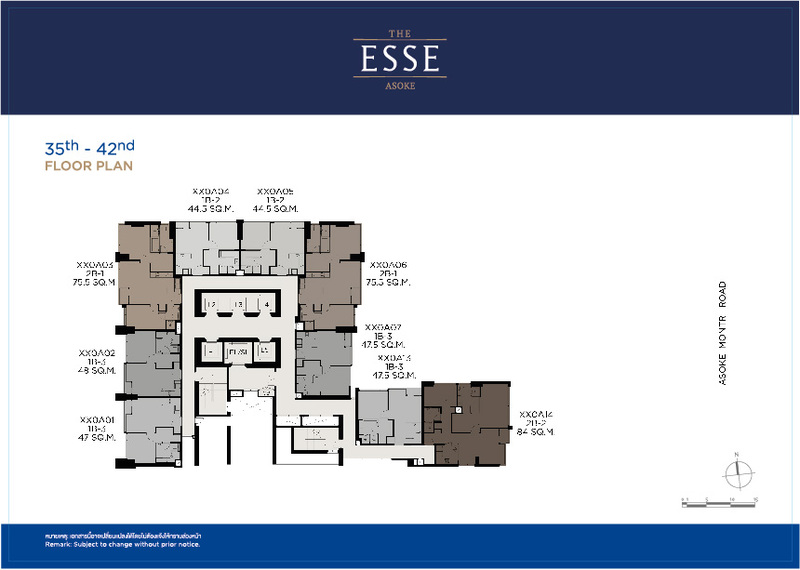 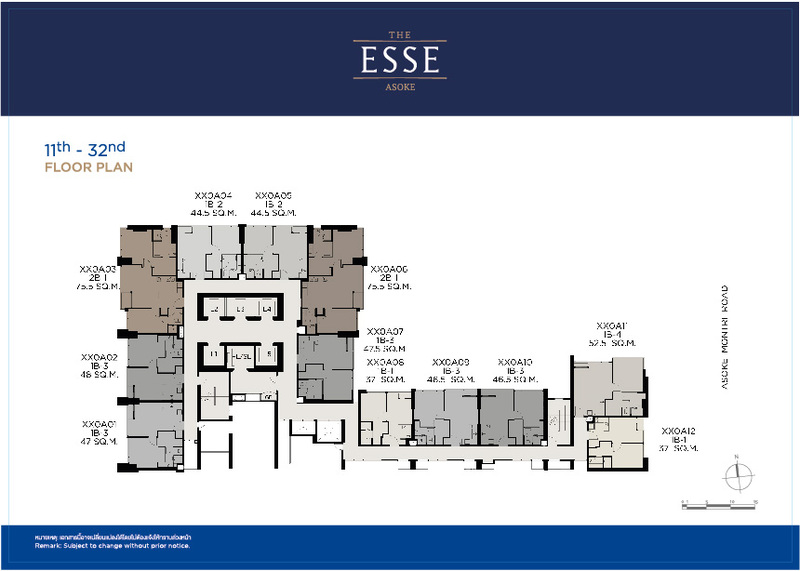 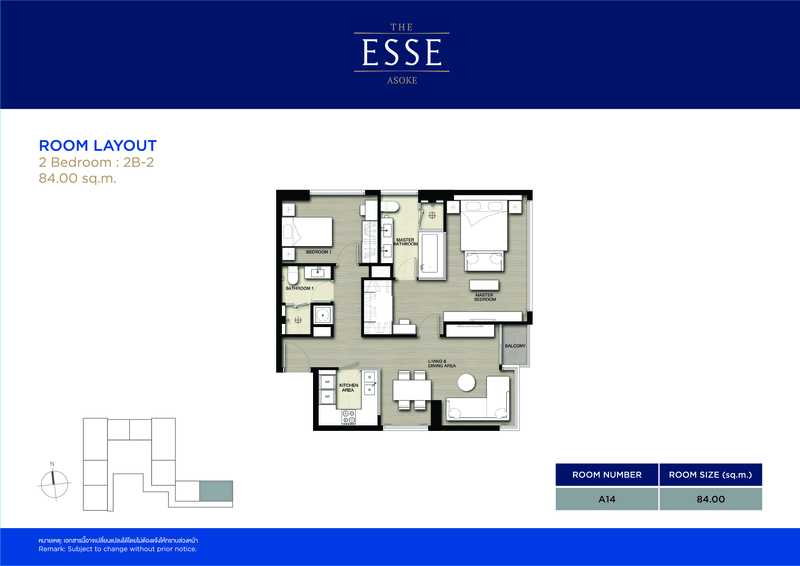 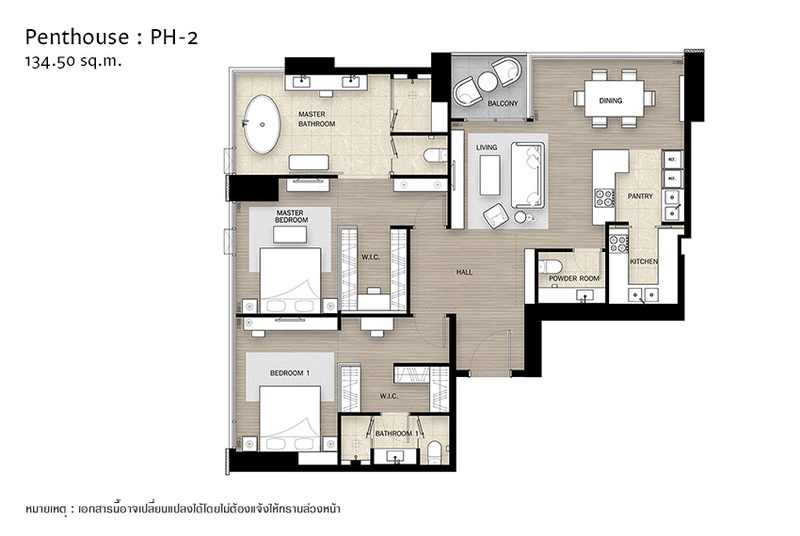 1 Bedroom 1 Bathroom 37.00 - 53.00 sq.m. 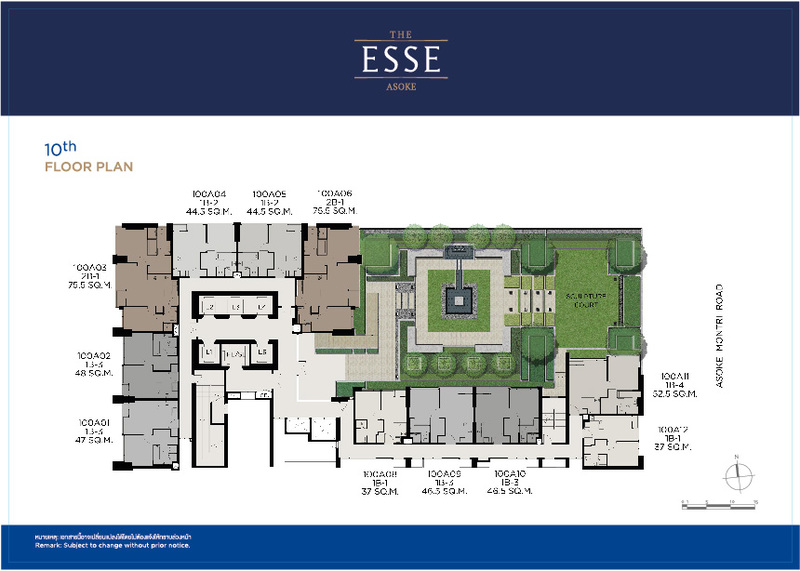 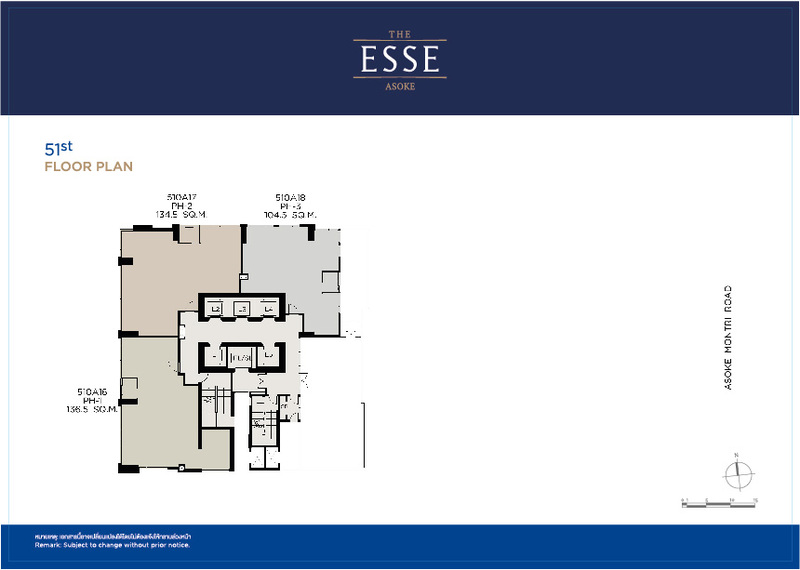 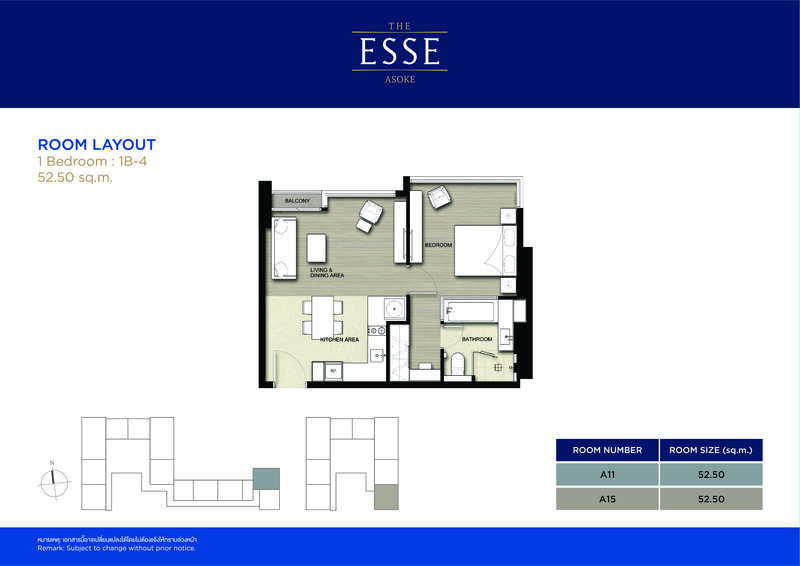 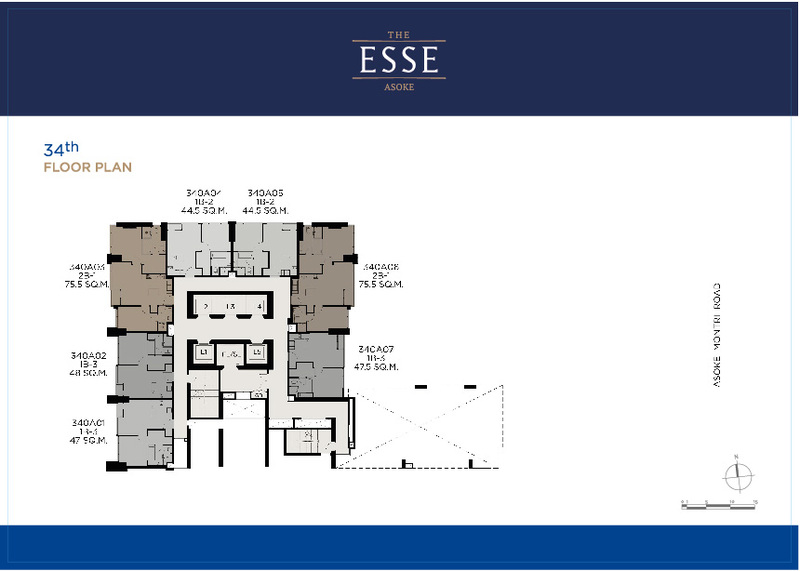 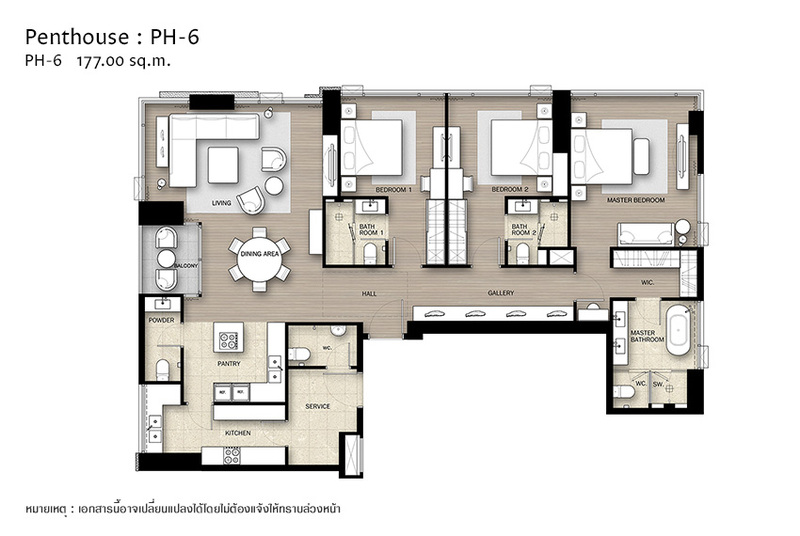 2 Bedroom 2 Bathroom 75.50 - 84.00 sq.m. 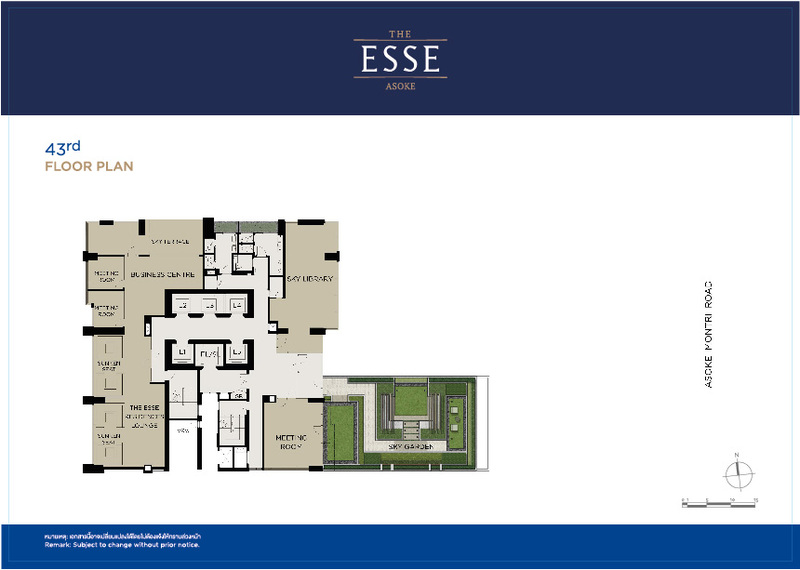 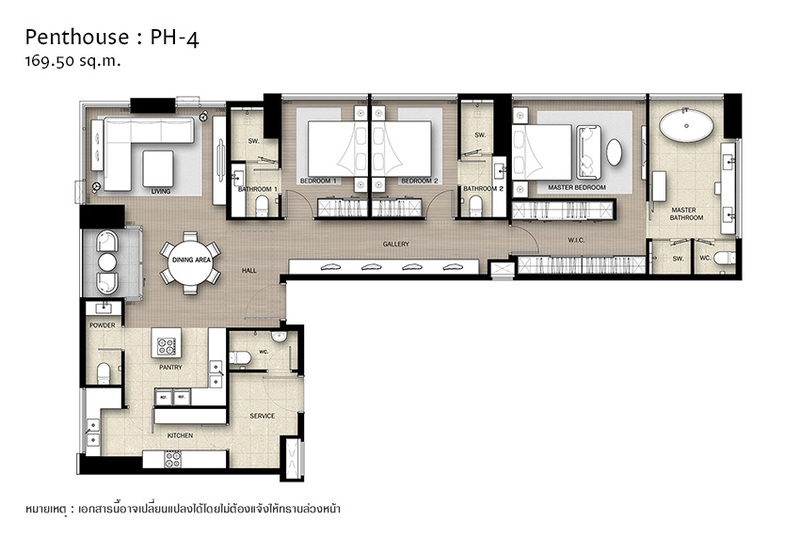 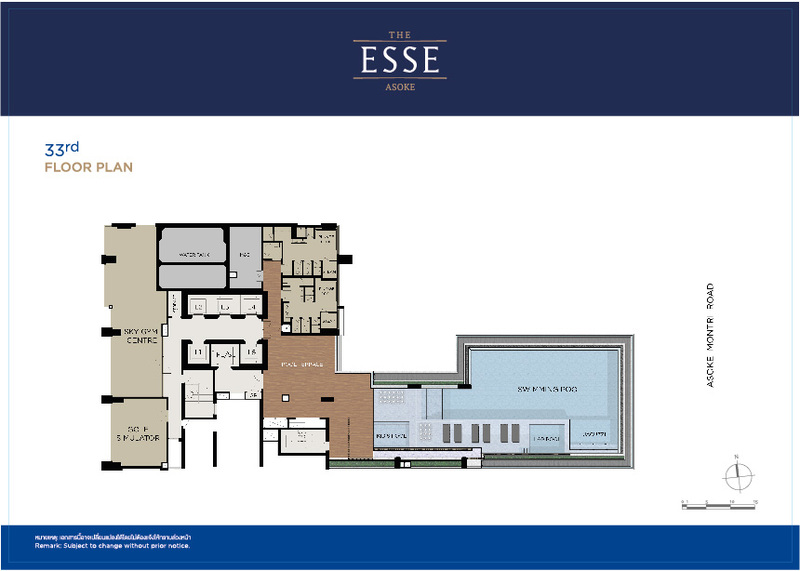 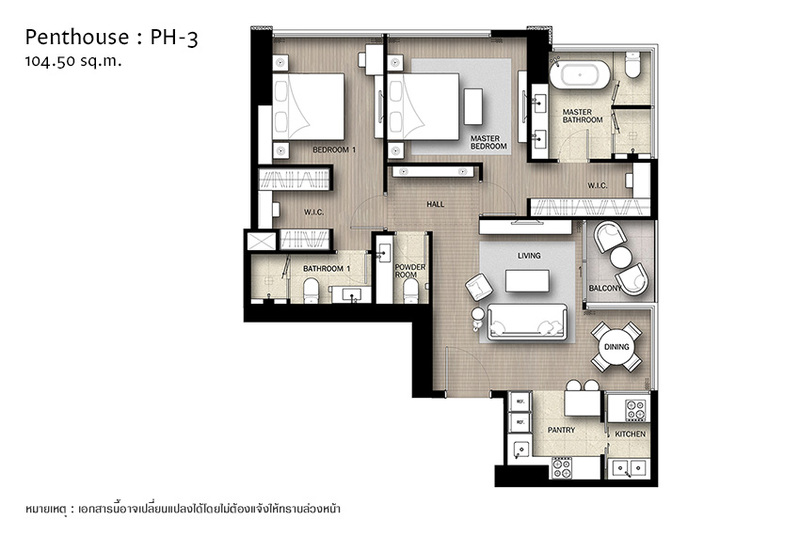 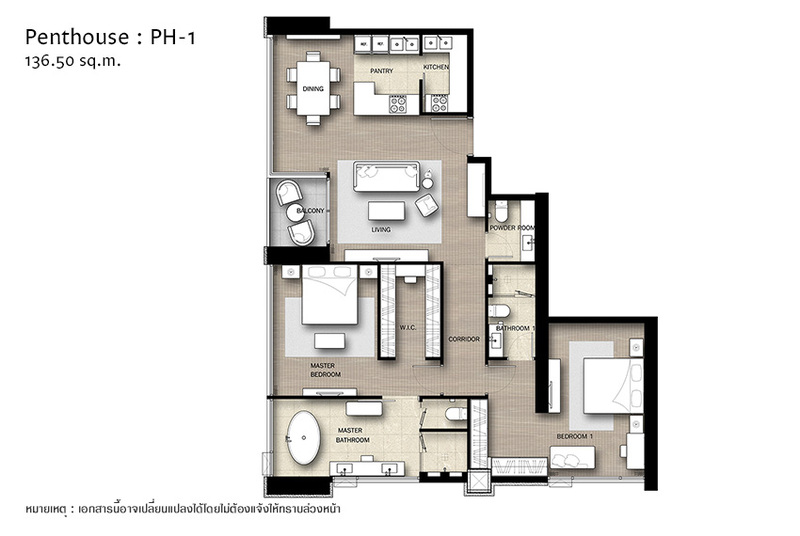 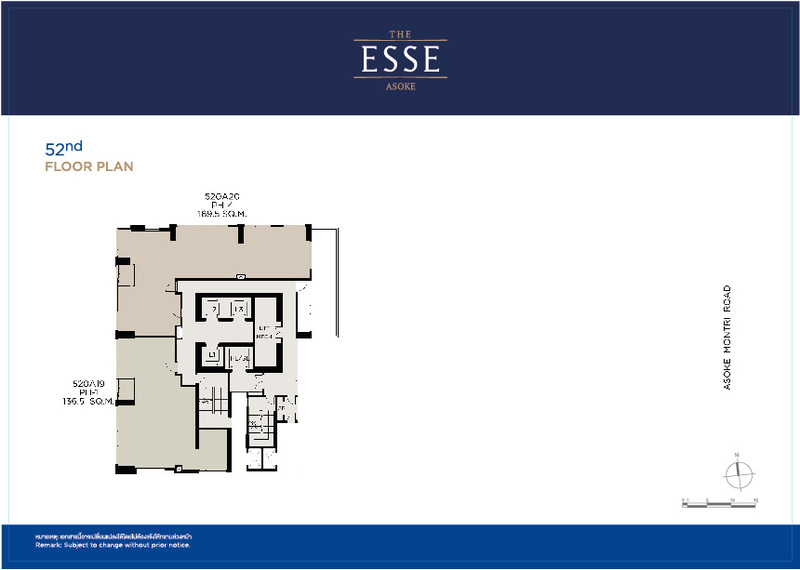 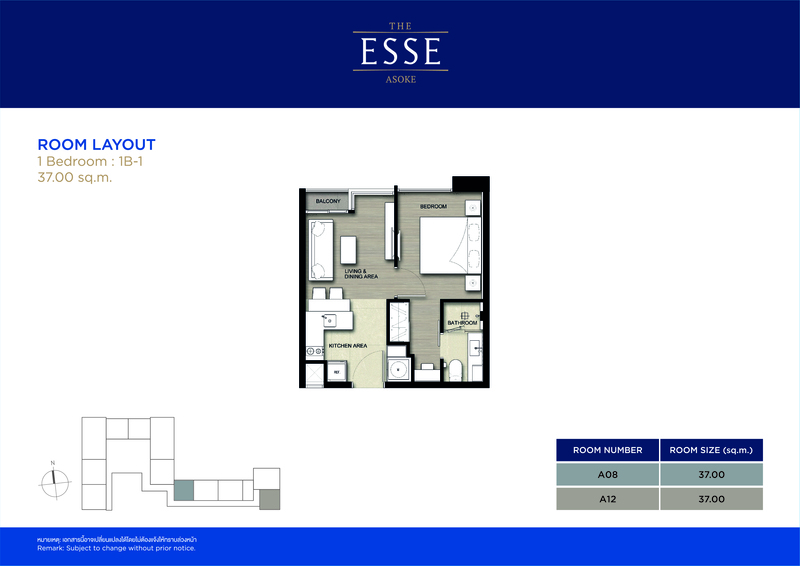 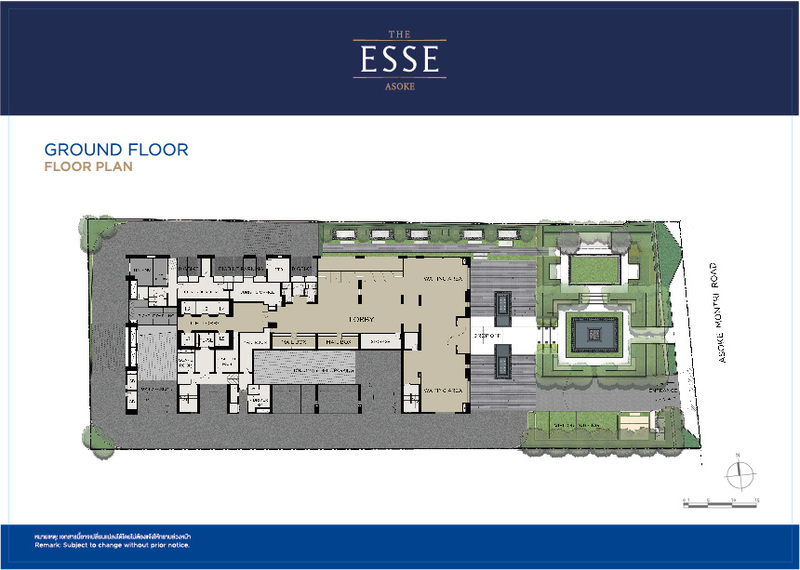 Penthouse 104.50 - 195.50 sq.m. 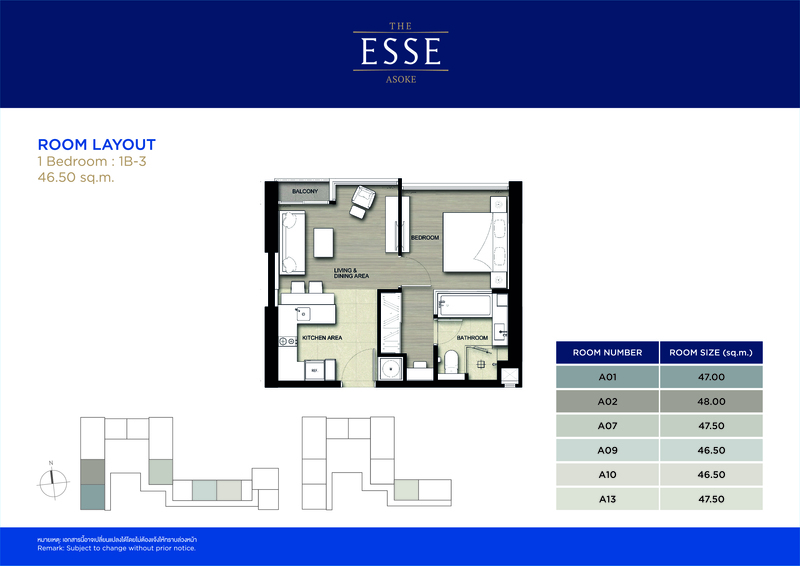 Car parking spaces are in excess of 100% of the residential unit with supercar and superbike parking.